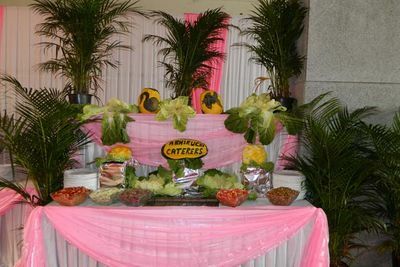 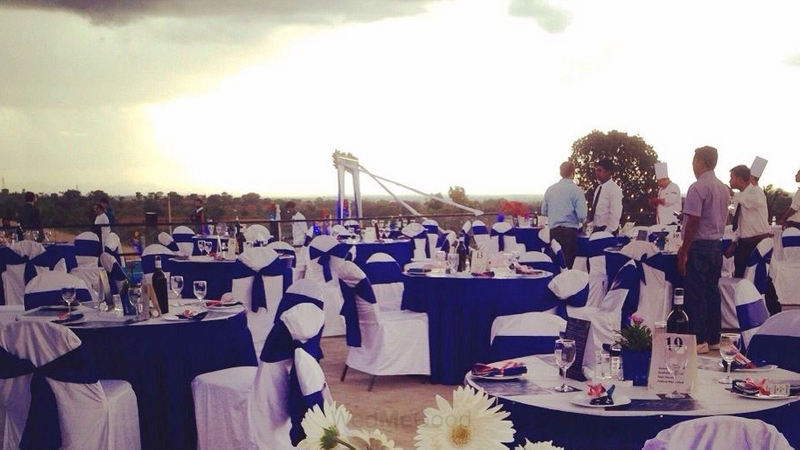 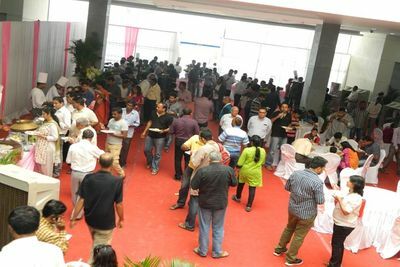 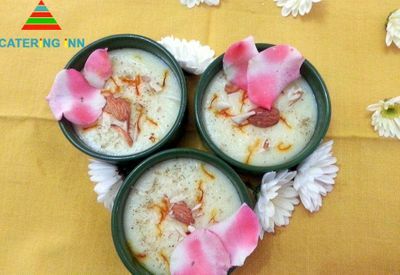 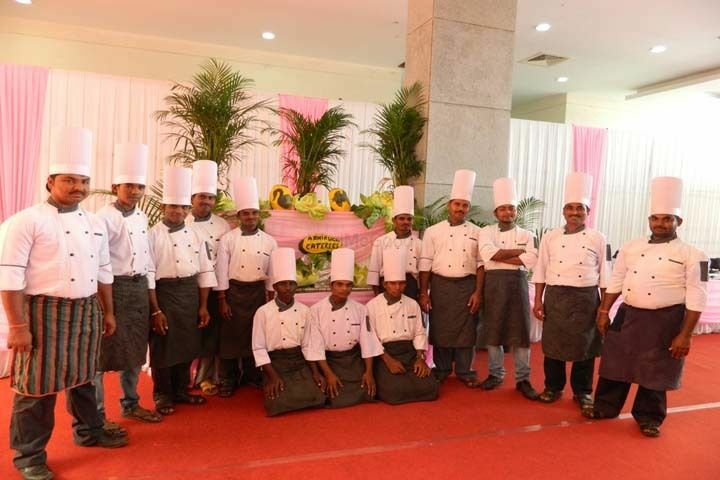 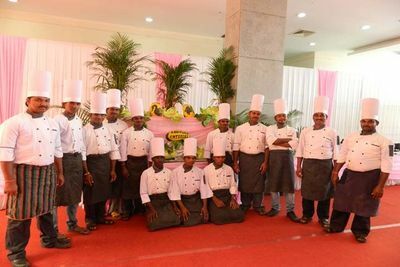 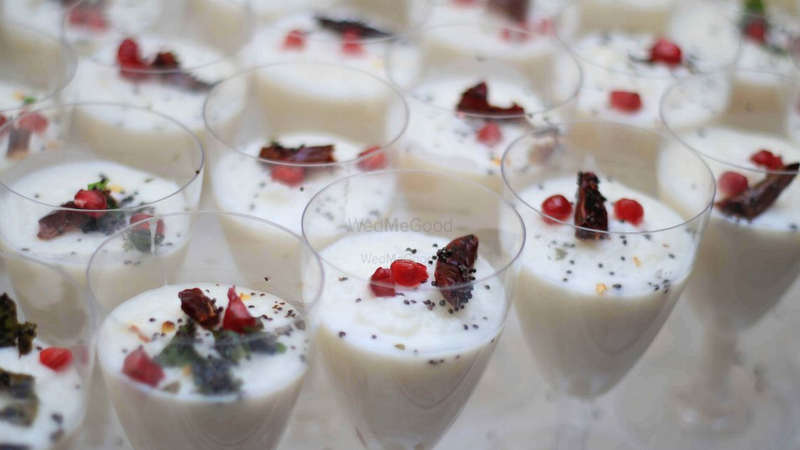 Abhiruchi Caterers based in Hyderabad is one of the recognized catering facilities. 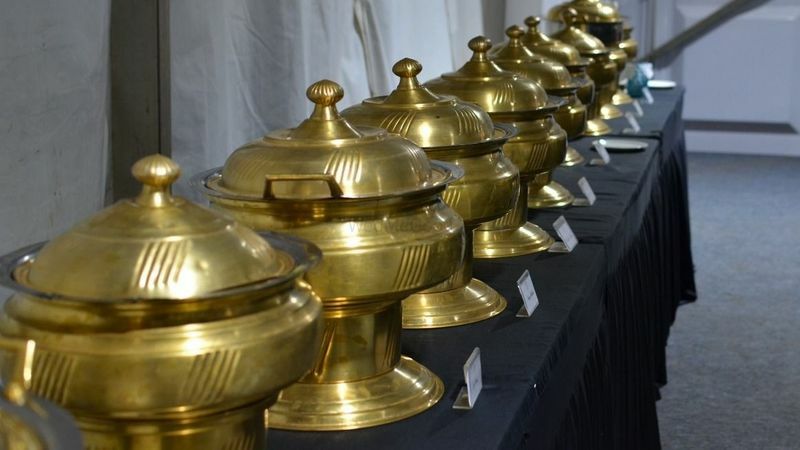 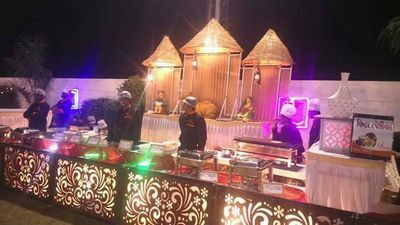 Established in the year 2000, having more than a decade of experience in the catering business, they have catered to countless individuals and organizations. 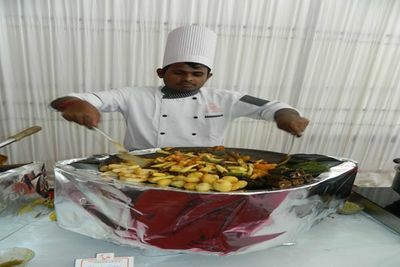 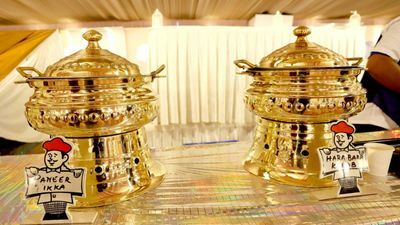 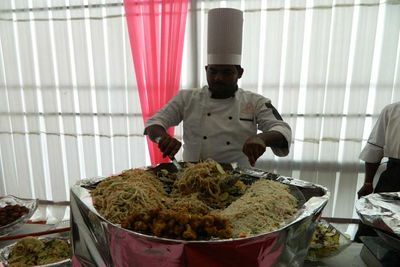 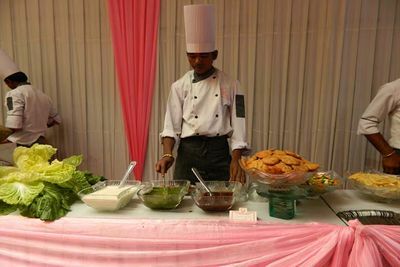 They have offered their catering services for all kinds of events and occasions across the various parts of the country. 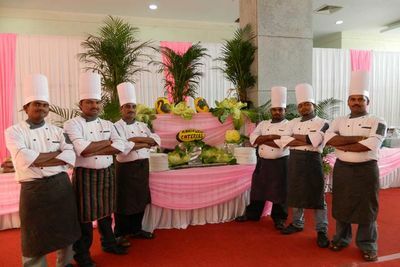 Their catering specializes in creating inspiring menus and dependable services that converts any occasion into something special and memorable. 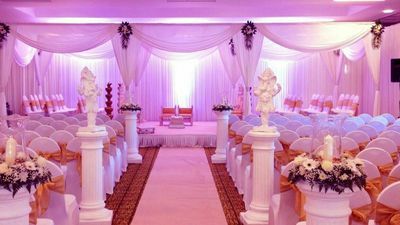 They have been with WedMeGood since 2 years and 8 months now.